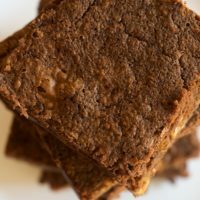 I love baking brownies in just about any variation. 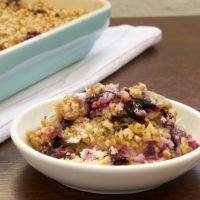 They’re usually my go-to thing to bake when I need a quick and easy dessert. These brownies started as an experiment. I started thinking that surely I could make brownies using white chocolate instead of dark chocolate. Granted, I’m not usually a big fan of white chocolate. I generally prefer it in small doses and will usually choose dark chocolate over it when given the choice. But, I was so curious about how these might turn out, that I put my usual taste preferences aside. So, the result? A delicious, cake-like brownie that I like so much more than I would have thought. They’re not as bold as a dark chocolate brownie. Instead, they’re a bit more delicate and subtle. Of course, I couldn’t resist adding some semisweet chocolate chunks to these. I really like the addition of some dark chocolate to all that white chocolate. 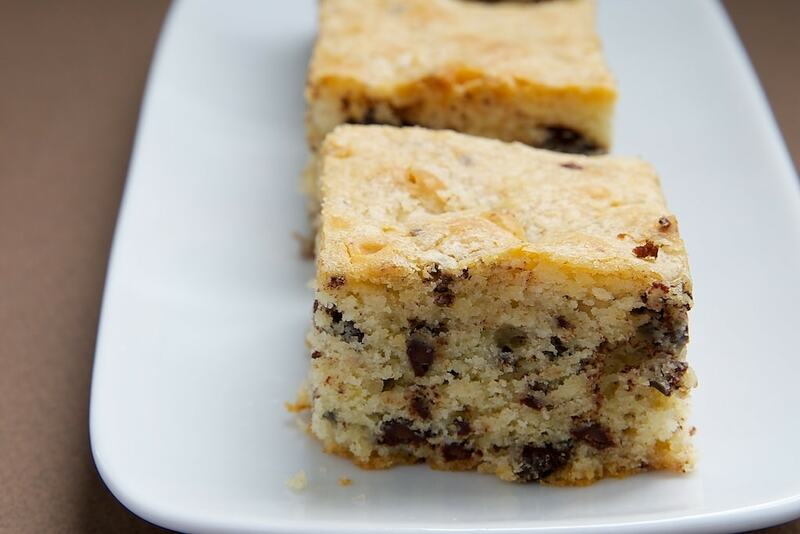 If you prefer, omit the chocolate and add some toasted nuts or dried fruit. I do offer a word of warning about melting white chocolate. It doesn’t melt as easily as dark chocolate. If you aren’t careful, you’ll have a mess on your hands. 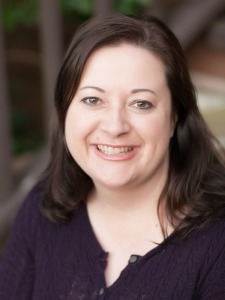 I almost always melt chocolate in the microwave, but I prefer melting white chocolate on the stovetop. I feel like I have better results that way. Just go slowly and be patient with it. And, please use a good quality white chocolate. Remember that white baking squares or chips are not white chocolate. You should see cocoa butter listed in the ingredients. For these brownies, I used Guittard 31% cacao white chocolate, which always melts nicely for me. 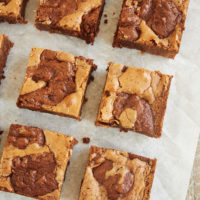 Click here for more brownies recipes. 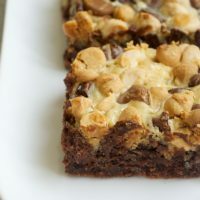 Looking for something different in the brownie world? 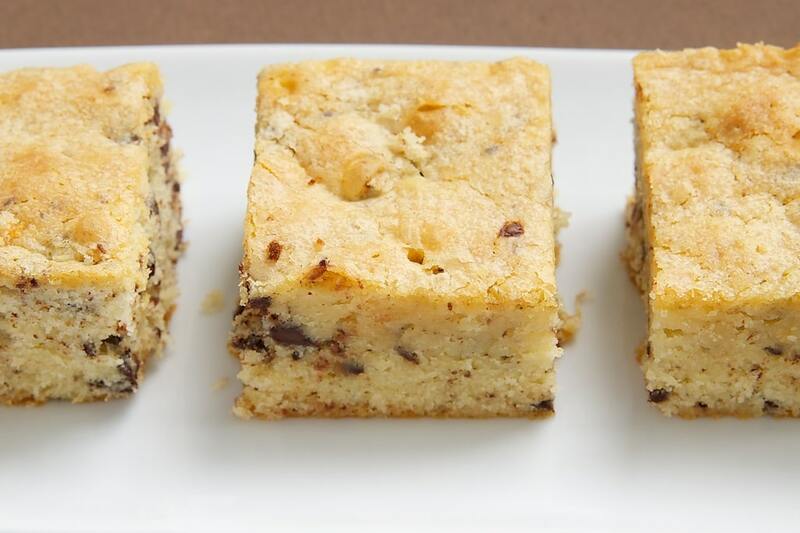 Try these White Chocolate Brownies! Place the white chocolate and butter in a medium saucepan. Cook over medium-low heat, stirring frequently, until melted. Don’t worry if they don’t combine completely. Set aside to cool slightly. Preheat oven to 350°F. Lightly grease an 8-inch square baking pan. Using an electric mixer on medium speed, beat the eggs, sugar, and vanilla extract until well-blended. Add the white chocolate mixture and mix until smooth. 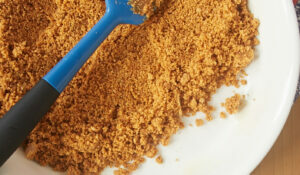 Reduce mixer speed to low and gradually add the flour mixture. Mix just until combined. Stir in the chocolate chunks. Transfer the batter to the prepared pan. Bake 28-32 minutes, or until the edges are lightly browned and a pick inserted into the center comes out clean. Cool in pan on wire rack. these look great! 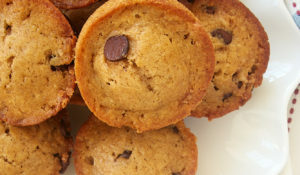 can you substitute semisweet chocolate chips for the chunks? I adore white chocolate! 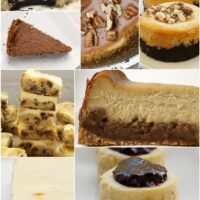 These look great, I love this recipe! Pinning! 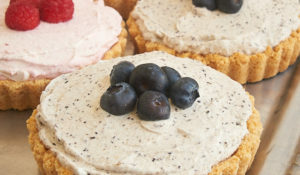 These look very yummy! 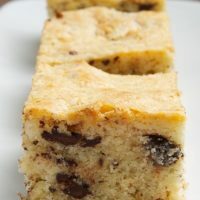 Are white chocolate brownies the same as blondies or something else? Becca, blondies generally don’t have chocolate except as an add-in. 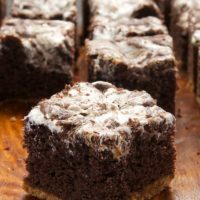 These are made just like brownies, but with white chocolate instead of dark or unsweetened chocolate. What a unique idea! I bet if you added macadamia nuts, these would be insane! I am pretty much an equal opportunist when it comes to chocolate so bring on the white chocolate brownies! Mmm I love white chocolate! I normally don’t love white chocolate but these look amazing! While I love white chocolate, it doesn’t call out to me, either. But it’s nice to switch it up. These so so good! Wow!!! 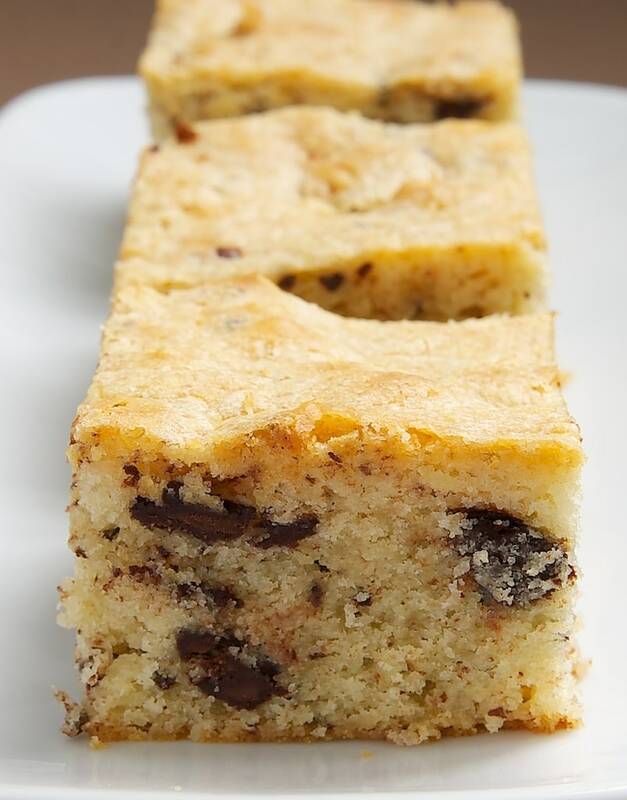 DO you think caramelized white chocolate would work? I usually use a double boiler to melt white chocolate, a metal bowl on top of a pot works very well, you’re much less likely to scorch your white chocolate this way. If you don’t have a metal bowl you can use a smaller pot if it fits fairly well, you don’t want too much steam coming out.